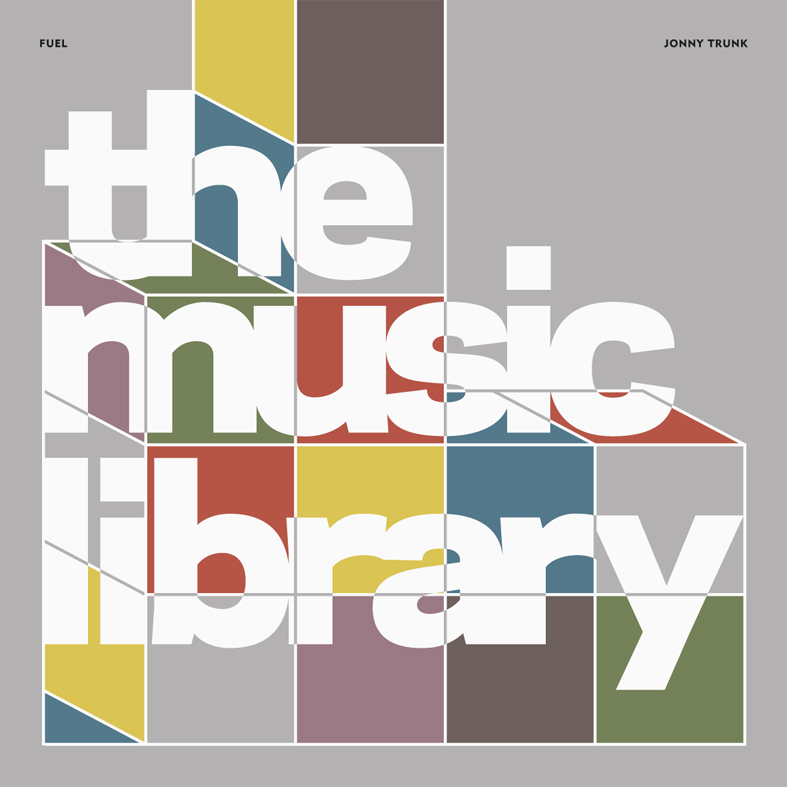 Build the ultimate music library. Every record collector needs a good bookshelf, but sometimes it can be difficult to know where to start. 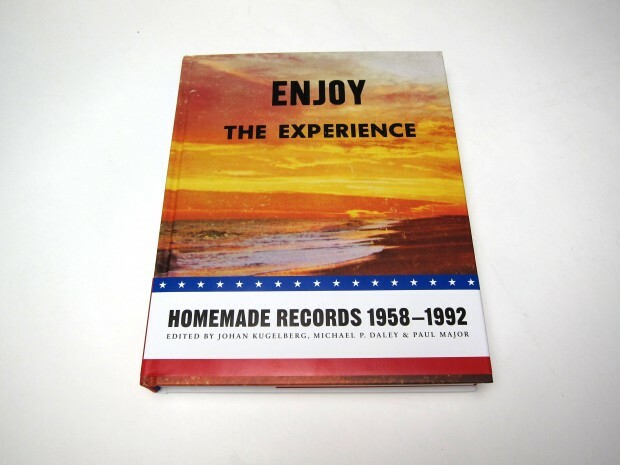 While lists of music books are ten a penny online, very few really deal with the physical records themselves. 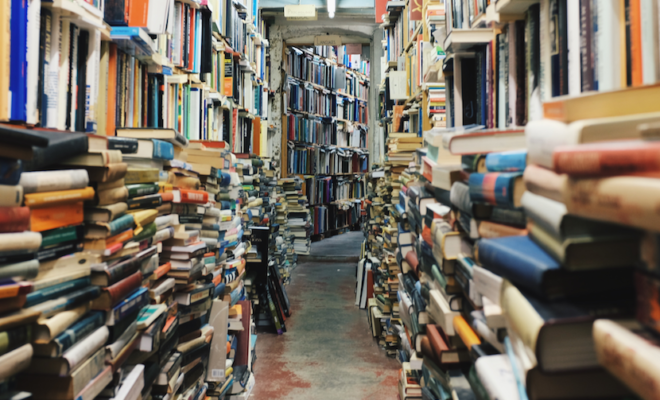 To rectify this, we’ve pulled together a list of 25 books for fans of black wax (trust us, it could have been way longer) that hopes to eschew fetishisation in favour of breadth and variation. That said, the selection below includes a mix of general interest vinyl goodness, coffee table tomes, photo books, music theory and artist, label and scene specific collections that should form the basis of a strong music library. Got a recommendation? Pop it in the comments below. Alongside their stellar range of reissues and compilations, Soul Jazz have been cornered the market for large format music books. Usually in their signature 12” x 12” format, they’ve investigated scenes from Jamaica’s sound system culture, self-released civil rights jazz from the US and the art of the punk 45, all of which are worth a look. 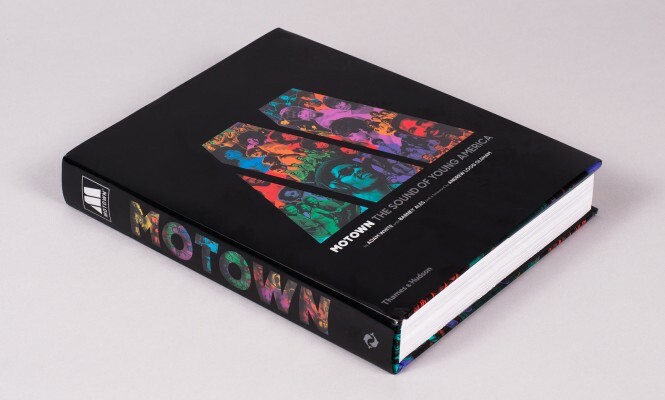 However, we’ve gone with their 400-page disco encyclopedia for sheer scale and dedication to the cause. 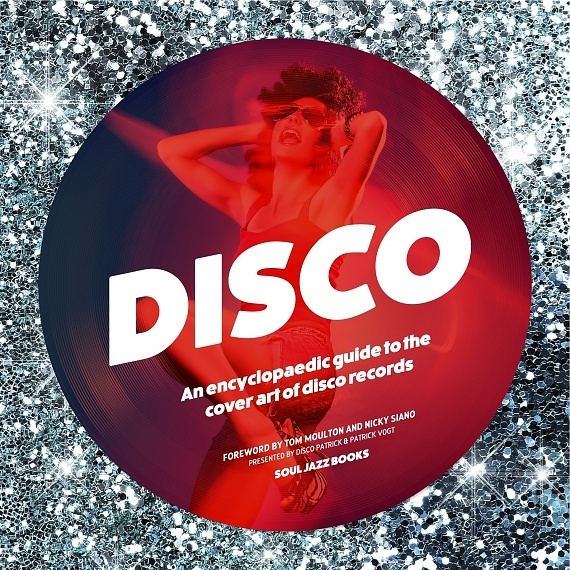 Featuring thousands of disco sleeves from the ‘70s and ‘80s, interviews with major label players and foreword by the godfather of the disco 12” Tom Moulton, you don’t get much more definitive than this. 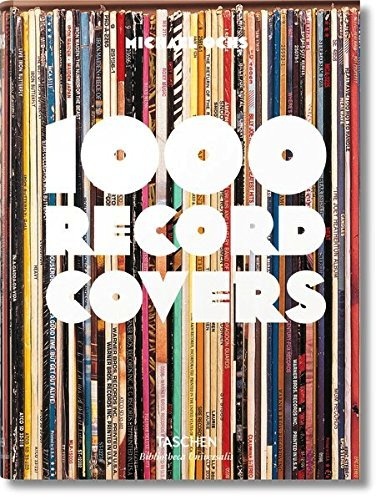 The coming of age of one of the UK’s most important record labels gets its own hardback retrospective here, filled with album artwork, photos (both rare and iconic) and the label history as told through some compelling interviews. 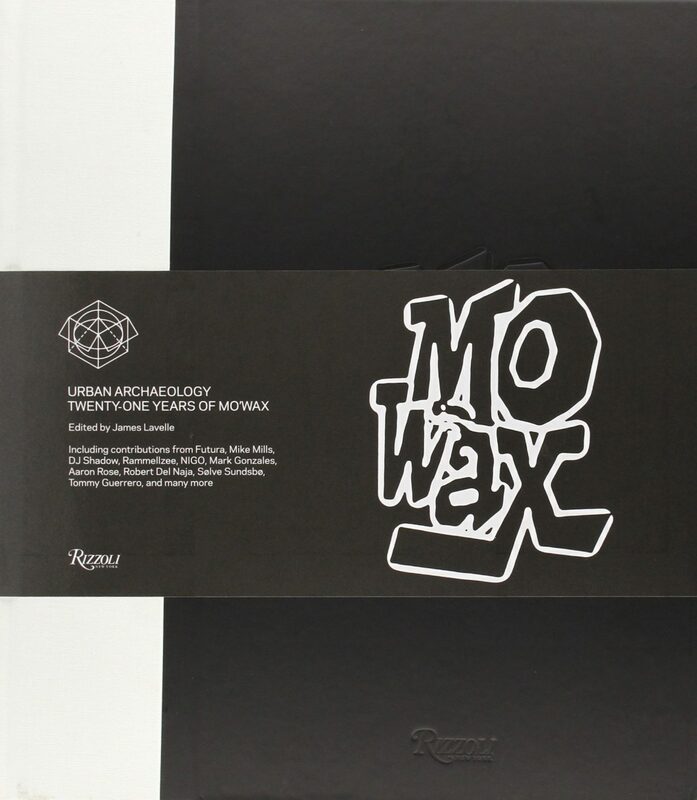 A collectable item in its own right, the book is a fitting homage to the cut and paste culture and style that defined the label and its instrumental hip hop pioneers DJ Shadow, DJ Krush and UNKLE. 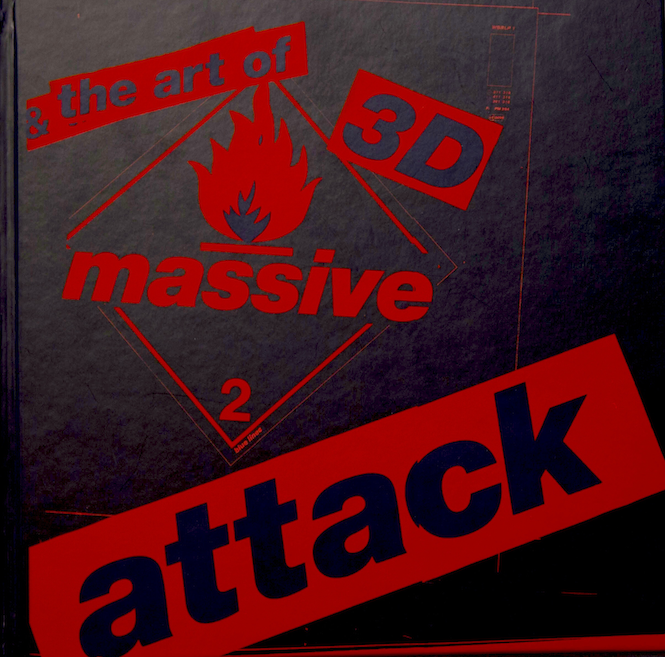 One of our own, but no less essential for fans os the trail-blazing UK outfit (or the Bristol scene from which their came), 3D and the Art Of Massive Attack charts how Robert Del Naja crafted an identity for the band from Wild Bunch-era graffiti culture to iconoclastic audio visual live shows. 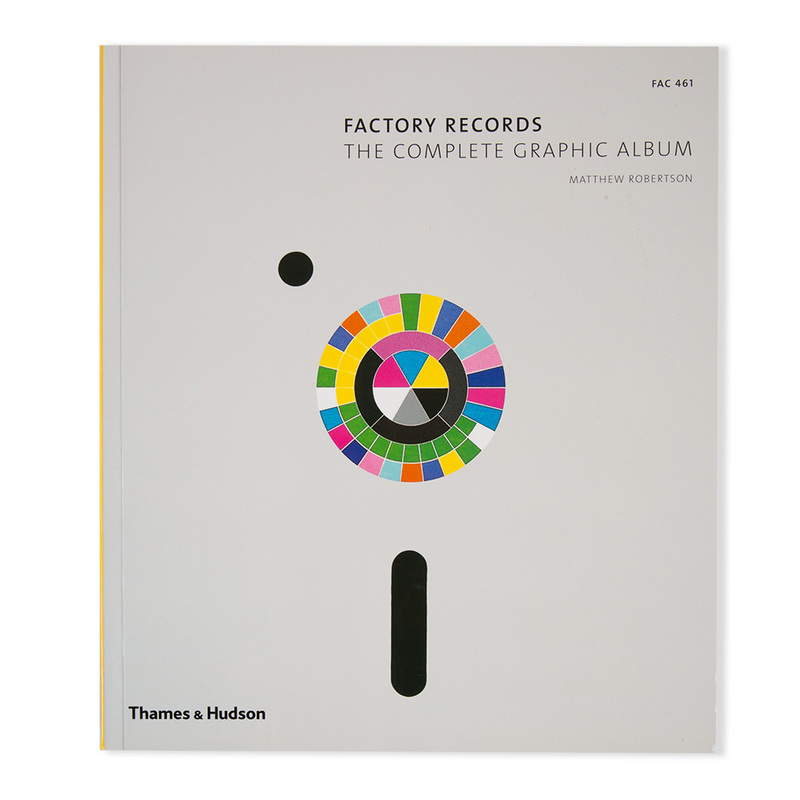 An indispensable companion to the music and a look at the evolution of graphic design and packaging in the UK music industry through one of its prodigal sons. 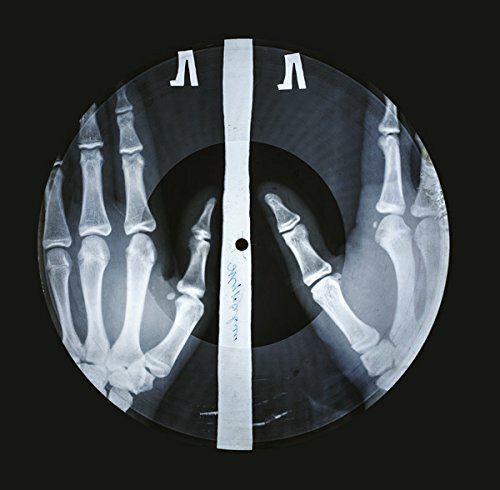 With western music largely forbidden in the Soviet Union, a group of cultural dissidents sourced recording lathes to cut banned rock n roll to used x-rays to be sold to kids on the black market. An extraordinary tale of punk resistance and human endeavour, X-Ray Audio tells the complete story for the first time, the photos of the bone, rib and skull records worth the fee alone. For more on the project and interviews with the original dealers, watch our short film here. 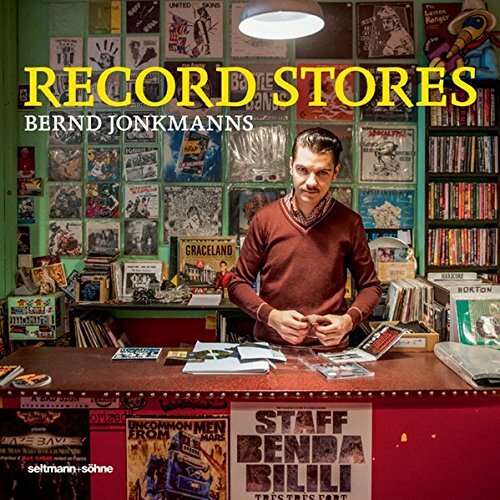 Perhaps the only book of record collections you will ever need, NYC-based Israel photographer Eilon Paz has dedicated the last few years tracking down the world’s most impressive, personal and down right strange record collections and capturing them on film with unerring clarity. Big names like Gilles Peterson, ?uestlove and Four Tet lead the way, but it’s the exuberant individuality of every collection that really makes this one stand out. 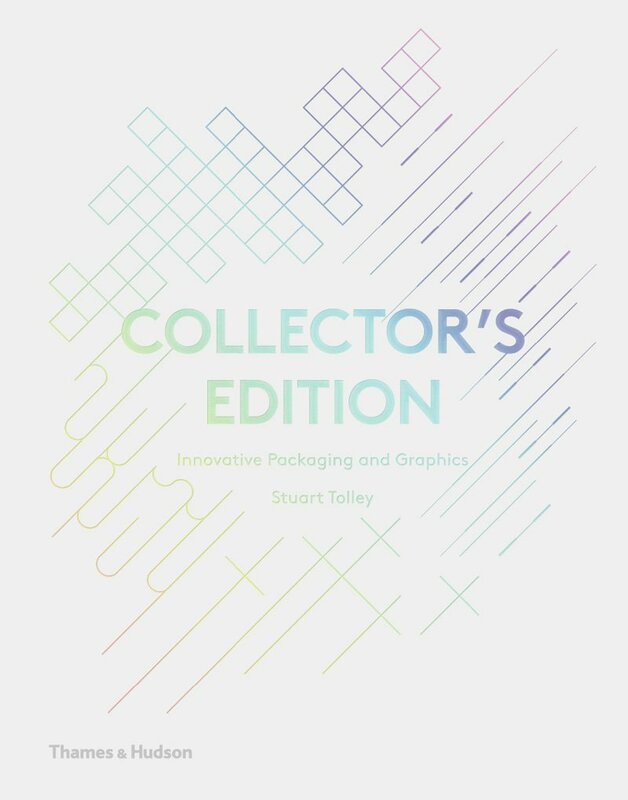 Recently updated in a second edition, bumping it up to 436 pages of #collectiongoals for you to aspire to. Graphic Designer Stuart Tolley recently published his second book on contemporary product design MIN, championing the return of a new minimalism to the design world, where clean cut typography and geometric patterns have displaced their more florid forerunners. While there’s a healthy selection of stunning contemporary record sleeves in there, it’s his 2014 book Collector’s Edition we’re flagging up here though for uncovering some of the most ambitious records, one-offs and concept projects ever pressed to wax. Faber & Faber have been developing a fine line in thick-spined music books, not least for David Stubbs’ recent history of krautrock, and Bob Stanley’s whirlwind pop history Yeah Yeah Yeah. 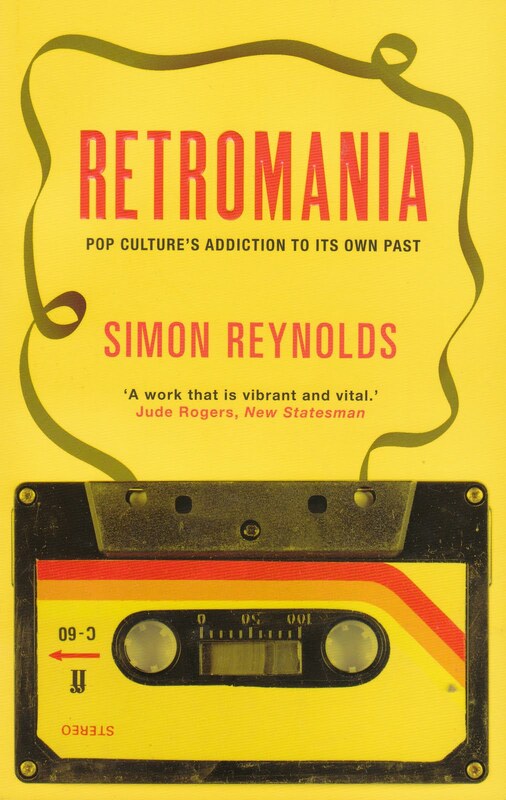 But if you’ve not read it then Simon Reynolds’ Retromania is the one to start with – an intelligent deconstruction of pop music’s obsession with its own past. His revised version of rave culture bible Energy Flash also includes a great chapter on the vices and virtues of retrogressive scenes and the ills of excessive reissuing. 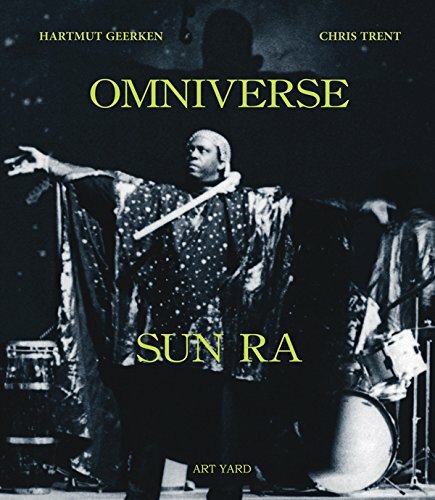 Described by Gilles Peterson as “the ultimate artist for any vinyl collector,” every self-respecting disciple needs this, the ultimate Sun Ra companion. 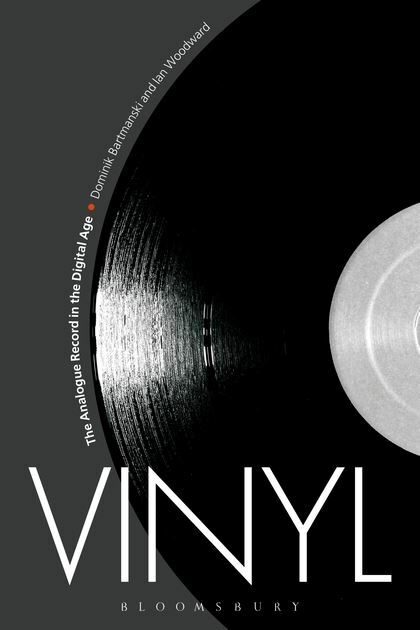 Recently receiving a long-awaited second edition twenty years after it was first published, Omniverse updates the already extensive discography into the most detailed out there, indexed into 78s, 45s, labels, sleeves and just about any other metric you can imagine. Throw in some new photos and essays from Amiri Baraka, Salah Ragab and more and you’ve got yourself one heavyweight 2kg, 300+page hardback coffee table tome. Long out of print, this hitchhiker’s guide to the Sun Ra galaxy is an absolute essential for devout followers and zealous newcomers alike. 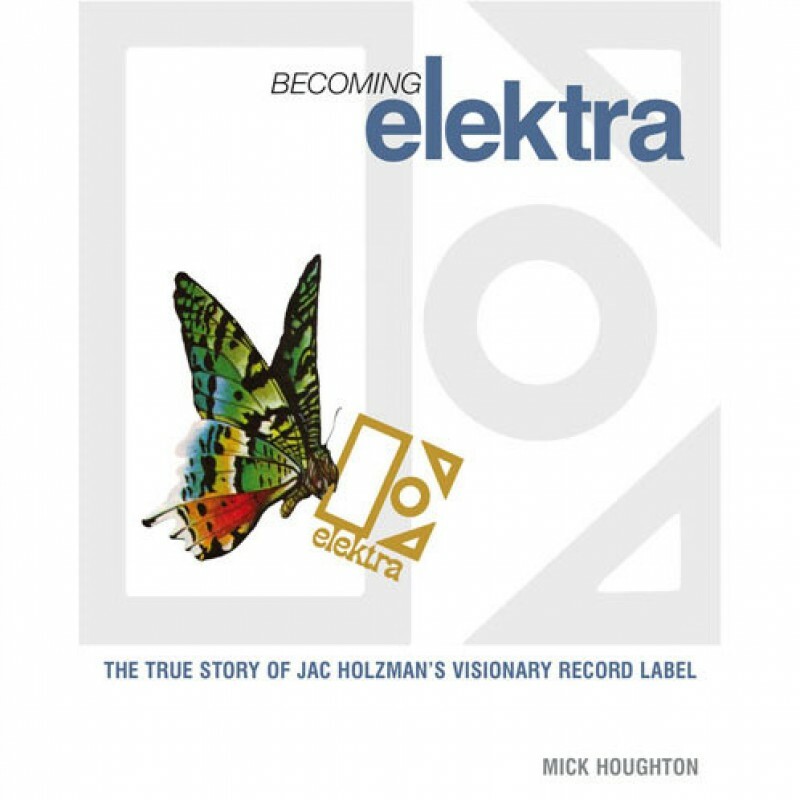 The compelling story of a label that spanned genres and eras, Becoming Elektra begins with the watershed moment when Holzman discovered The Doors, propelling the label into the limelight like never before. Charting its rise from cottage folk label in the ‘50s to a hit-making machine to rival the biggest in the business with interview, photos and personal testimonies, Becoming Elektra casts the net wide and offers a superb insight into the music industry as a whole across those definitive decades. Christian Marclay has long experimented with the artistic limits of vinyl; in the ’80s, his Recycled Records project dismantled and reassembled vinyl records in strange new forms, whist his ‘90s Body Mix series produced striking hybrids of record covers. Meanwhile his ambitious video installations, particularly The Clock, have explored the complexities of time and the role of sound in experience. Edited by curator and critic Jean-Pierre Criqui, this fantastic volume surveys Marclay’s trailblazing career using statements and conversations with the man himself. 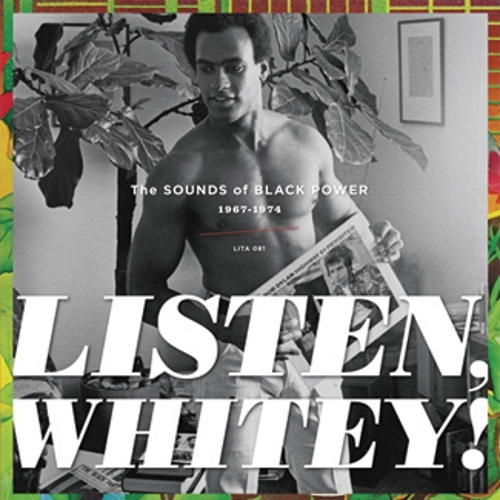 Whilst befriending members of the Black Panther Party, Pat Thomas discovered a trove of rare recordings of speeches, interviews, and music by noted activists Huey Newton, Bobby Seale, Eldridge Cleaver, Elaine Brown and The Lumpen. These artefacts form the framework of this definitive retrospective which shines light on the Black Power connections between Bob Dylan, John Lennon and Graham Nash, along with the Isley Brothers, Nina Simone, Art Ensemble of Chicago and others that spoke out against oppression. The extensive notes are accompanied by over 250 large sized, full-colour reproductions of album covers and 45s that have rarely seen light of day. Over the past thirty years drum machines have helped shape the sound of more popular music than most of us even realise. From pop to rock, hip hop to dance music, the drum machine has kept the beat going through thick and thin. 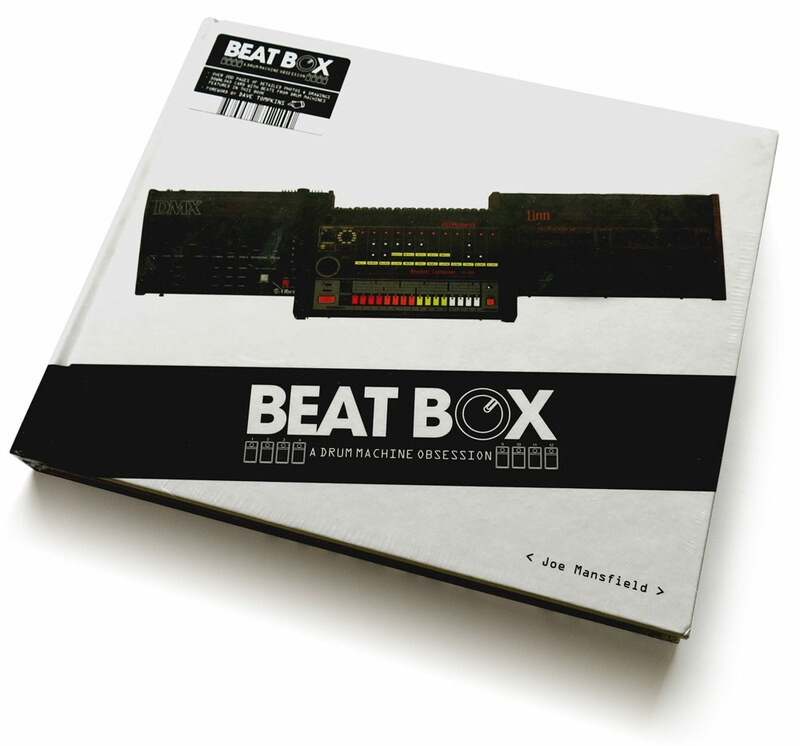 For Boston’s Joe Mansfield, a hip hop producer and music industry veteran, these beat boxes proved so irresistible he started collecting them after first coming across a TR-808 in 1985. This tech-loving publication showcases 75 machines from his collection, spanning the 1950s to the late 1980s, shot by award winning photographer Gary Land. 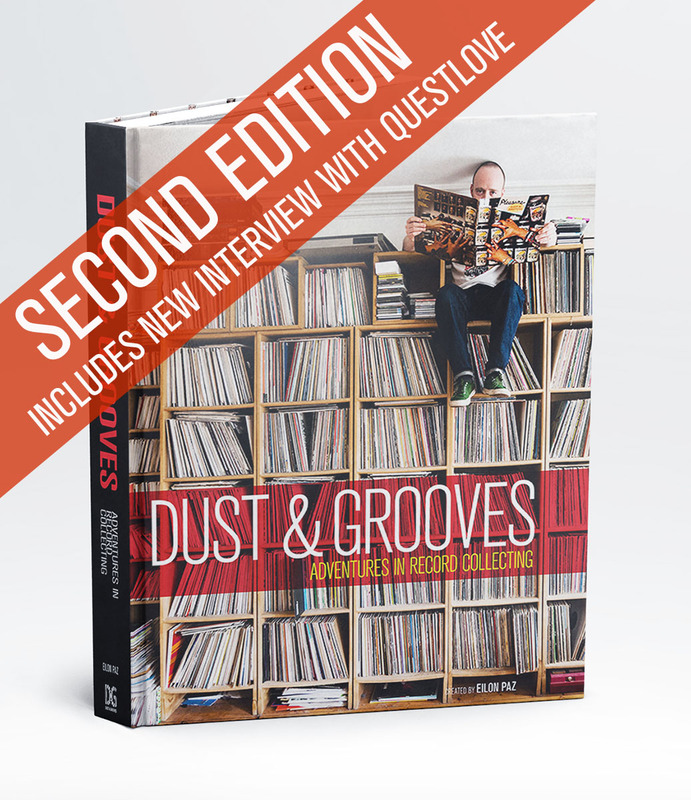 The book features not just details and back stories on all the machines but also archival advertisements and interviews with pioneers of the machines such as Davy DMX, Schoolly-D, Marshall Jefferson and Roger Linn. The book also features a foreword by Dave Tompkins, whose book How To Wreck a Nice Beach is a must read for anyone interested in the vocoder. A mixture of releases by sometimes tragically, often understandably overlooked musicians who flew below the radar of the conventional music industry, Enjoy The Experience documents the incredible creativity and gumption of musicians who chose to take the plunge and self-release on wax. Sinecure describe the characters here as ‘awkward-yet-talented’ and ‘genius-yet-bizarre’; descriptions wholly backed up by their list of subjects covered, which reads more like a row of top-shelf B-movie pornos or Chaucer’s Canterbury pilgrims reimagined in ’70s downtown Manhattan. Expect “Lesbian Folk singers to Psychedelic Disco bands; Awkward Teen Pop combos to Pizza Parlor Organists; Religious Cult Leaders to Swank Sinatra Imitators”. 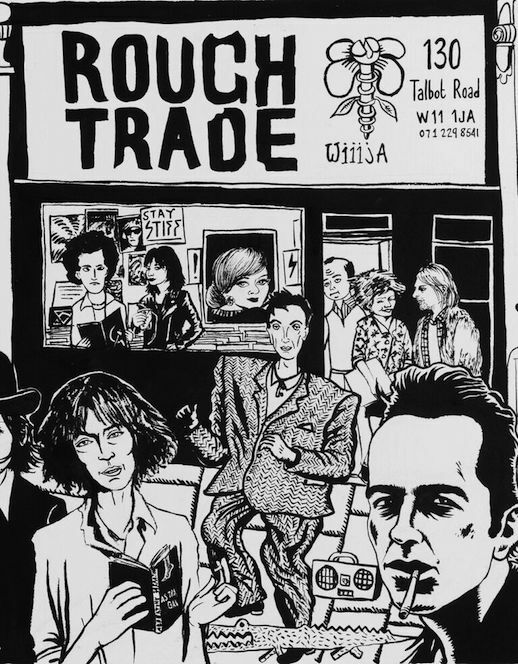 This year Rough Trade celebrates 40 years of existence. To mark the occasion, the group has published this journal which charts the company’s history, from Geoff Travis opening the Notting Hill shop in 1976 to the birth of the label, and the growth of its shops around the world. The book features over 100 contributions including pieces by Martin Mills, Thurston Moore, Mark Ronson, Jarvis Cocker, Kate Tempest and Brian Eno, as well as stories from the many employees and customers whose lives were impacted by the iconic British company. 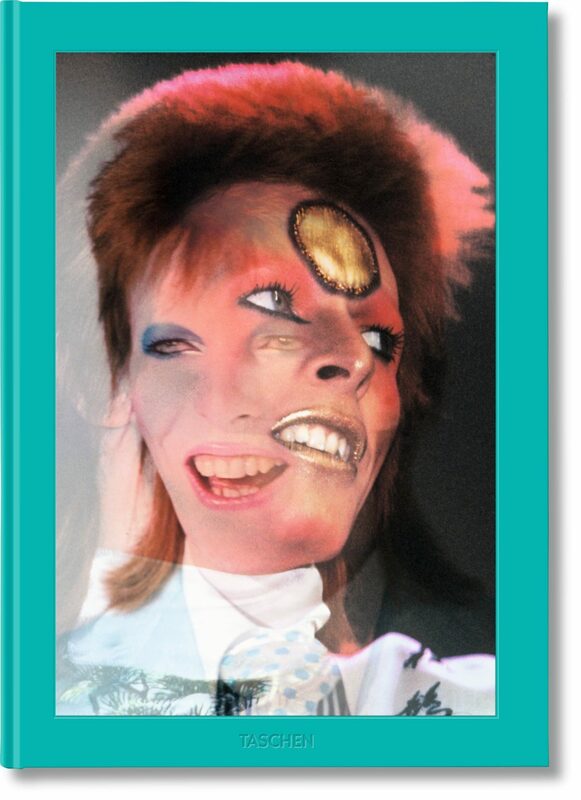 Adorned with images of bands, employees, gigs and more, the book also includes an exclusive 7” featuring John Grant. This graphic compendium manages to distill the history of one of the most important labels ever into one essential volume. A label impervious to capitalist concerns, like budgets or deadline, Factory Records was a label with a manifesto. 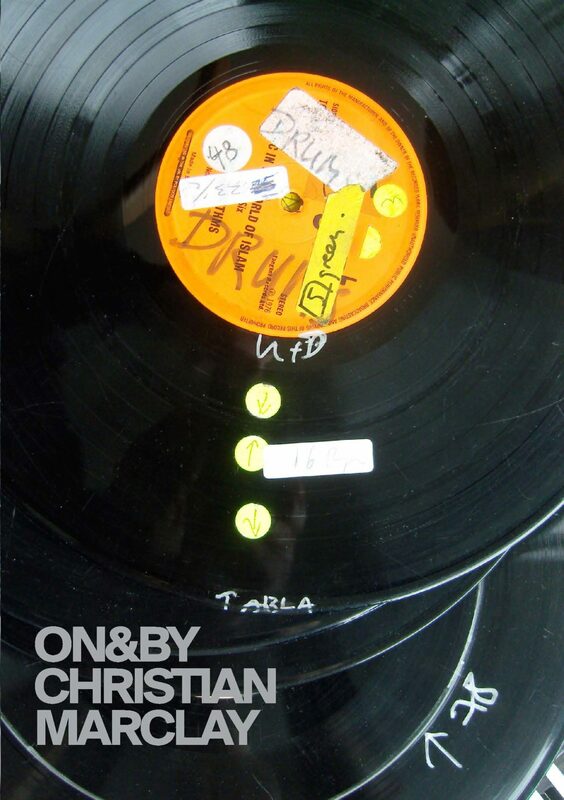 It numbered practically everything it touched, from flyers to records to the Hacienda, emphasising the physical artefact like never before. With a forward by Tony Wilson himself, the book is organized as an illustrated catalogue, organised by the Factory reference system. 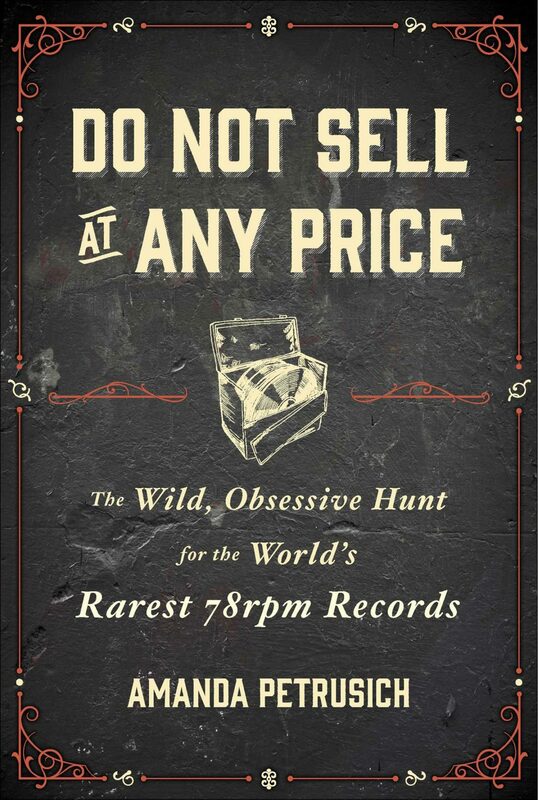 The book even has its own reference number – Fac 461 – making it a collectable item in its own right. 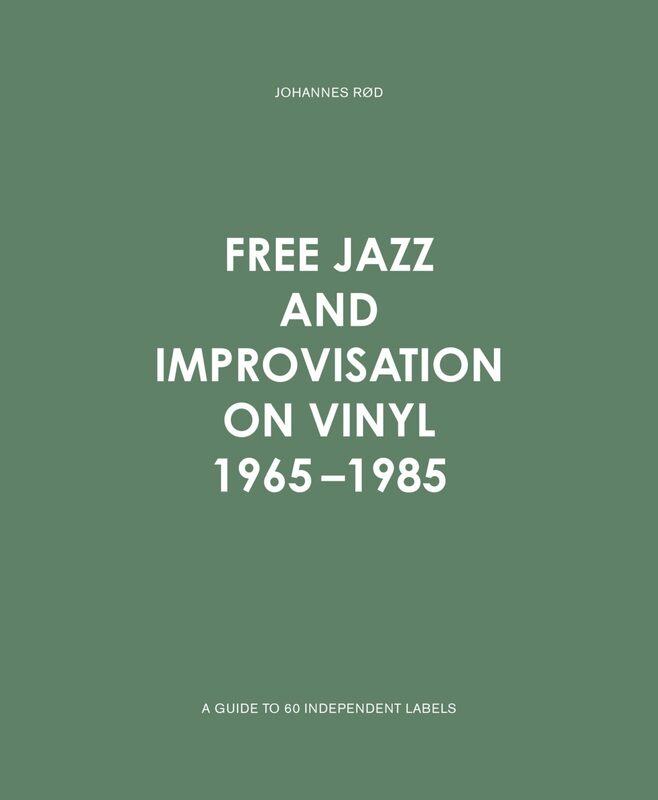 This hardback takes its starting point from legendary New York label ESP Disk (home to Albert Ayler, Ornette Coleman and Sun Ra) whose motto “the artists alone decide what you will hear on their ESP-Disk” was itself revolutionary, telling the story of independent, under-the-radar jazz to the point in the mid-’80s where CD began to take over from vinyl as the main sound carrier. Focussing on the independent labels that helped provide a framework for (what is still) some of the most experimental music ever recorded, author, collector and freelance art historian Johannes Rød presents each label with an intro and in-depth discography, while 64 sleeve illustrations take care of the visual side of things. Words-wise, ex-Rolling Stones manager Andrew Loog Oldham has written an erudite forward, exploring the impact of the Motown sound on British music from the Beatles to Dusty Springfield. The book also sheds light on the social historical context of mid-century America, touching on the Motor City economy as well as the African-American Civil Rights Movement. Starting with a collection of contemporary poetry and prose in 2014, the publishing wing of Jack White’s Third Man Records has released some fantastic books over the years. For Third Man’s latest turn, Iggy Pop tells the story of the Stooges via Jeff Gold and Johan Kugelberg who spent two days interviewing Pop at his Miami home. Press materials say that “Pop’s candid, bare-all responses left them with the almost unbelievable tale of the band he founded’. 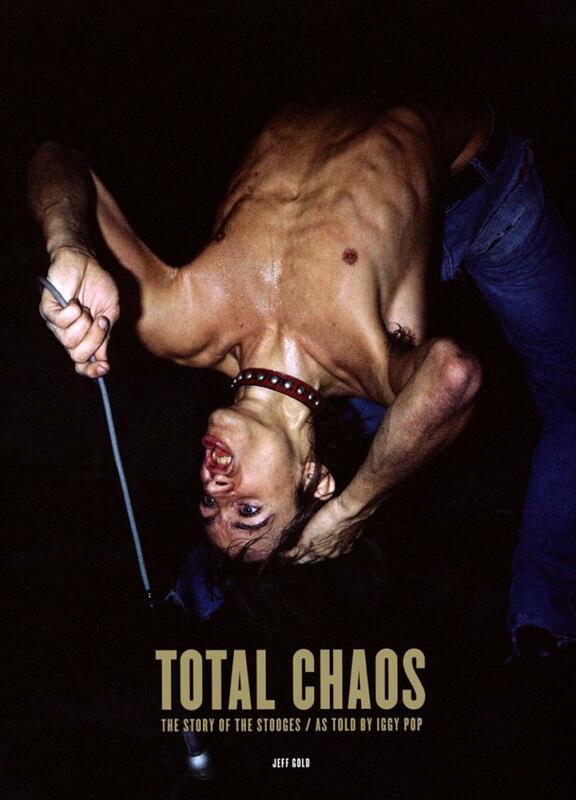 Enriched with a treasure-trove of rare and unseen photographs, Total Chaos is due out in Winter 2016.